Guarana is a substance that promotes resistance to physical and mental stress, increasing stamina, increasing concentration. Indispensable supplement the weaker days! 5 loyalty points Your cart will total 5 points that can be converted into a voucher of 0,20 PLN. 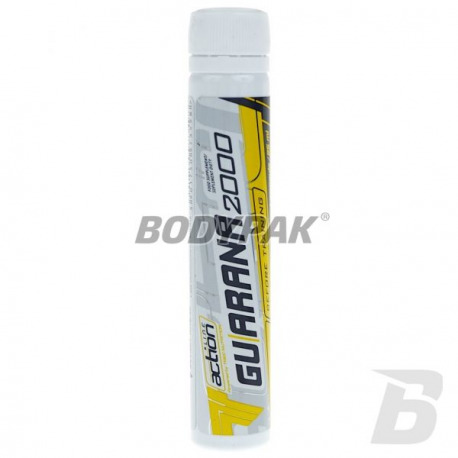 TREC GUARANA 2000 is a concentrated liquid formula with energizing. The product contains the highest quality Brazilian Guarana extract, which is a rich source of natural, slow release of caffeine. It is a substance that promotes resistance to stress, physical and mental, increasing strength, increasing concentration. TREC GUARANA 2000 unlike coffee and other popular drugs genial, and its stimulating effect of the action is felt even up to 6 hours. The product is recommended for anyone physically active and professionally as a natural stimulant for use in front of the tasks that require a high fitness. For people practicing all kinds of sports particular importance will affect guarana to increase strength, concentration, endurance as well as the removal of lactic acid, which causes soreness. 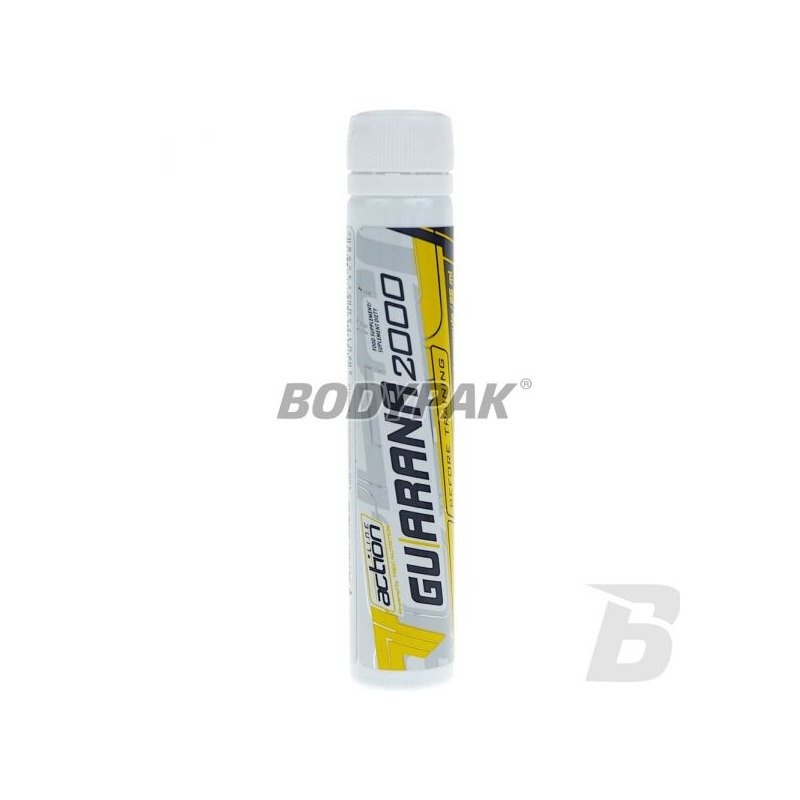 TREC GUARANA 2000 is a natural source of caffeine, which affects the nervous system, also acting stimulant, increasing concentration and attention, helping to formulate thoughts and overall coordination body. Serving of the product -12.5 ml applied 2 times a day, preferably 30 minutes. before a meal or workout. Warning! The product has a strong aphrodisiac effect, not used before bedtime! Shake well before use. Swanson Rose Chip 500mg - 120 kaps. You train very intensely and in spite of taking care of the regeneration time, you feel constant fatigue, and after waking you feel as if you lay down 5 minutes ago? The solution to this problem is precisely this formulation which, thanks to unique ingredients, will contribute to a significant improvement of sleep quality and thus regeneration. Swanson Acai Berry 500mg - 120 kaps. Swanson Ashwagandha 450mg - 100 kaps.